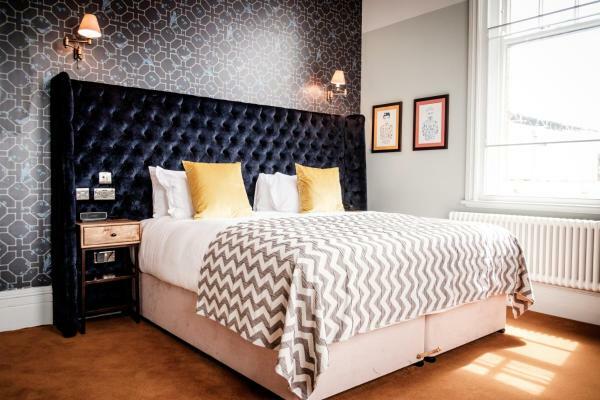 Located in the prestigious Royal Borough of Westminster, this renovated Georgian Town House hotel offers modern, affordable rooms. Victoria Train and Coach Stations are just 5 minutes away by foot. 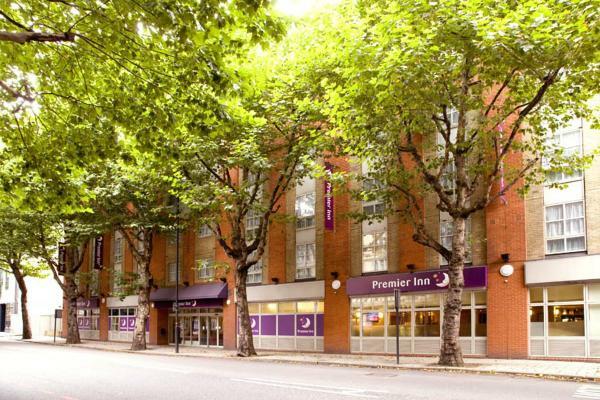 Situated just 8 minutes' south of the iconic Tower Bridge, the Premier Inn London Tower Bridge offers a bistro restaurant and a bar. 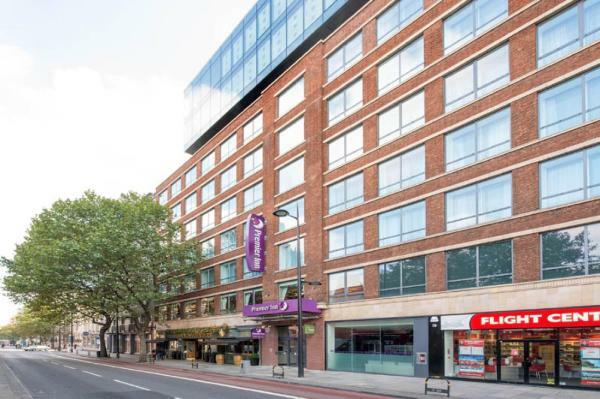 London Bridge Tube Station is within a 15-minute stroll from the hotel and the HMS Belfast is 12 minutes' walk away. 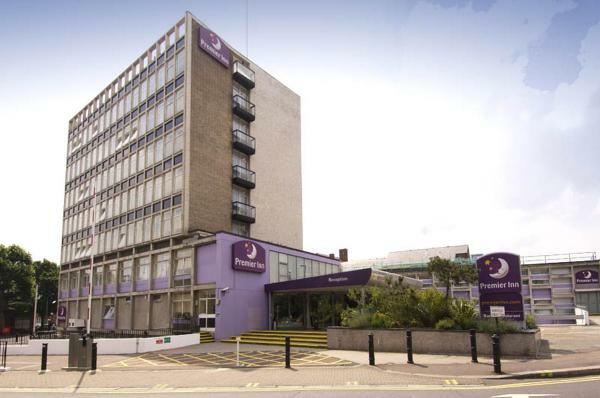 Centrally located on the north bank of the River Thames, the Premier Inn London Putney Bridge is just 100 metres from Putney Bridge Tube Station. With family-friendly rooms, this hotel has an onsite restaurant and a bar. 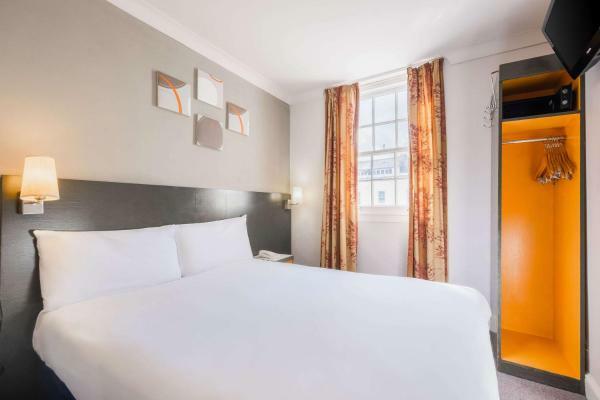 Located right in central London, Covent Garden Guesthouse offers accommodation with a shared kitchen, situated just 100 metres from Charing Cross Road and 200 metres from the Prince Edward Theatre and Leicester Square. 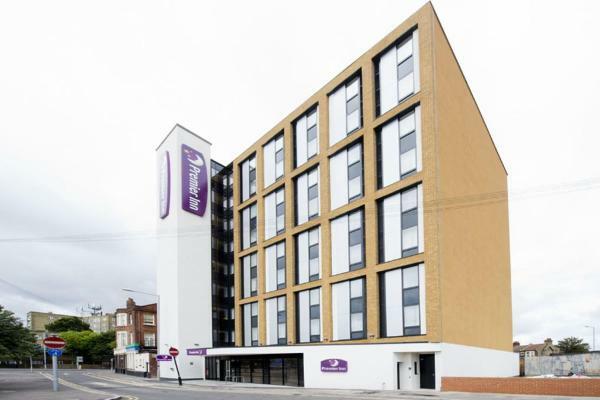 Situated less than 3 minutes’ stroll from Tottenham Hale Underground Station and Train Station, the Premier Inn London Tottenham Hale is also just 1.3 miles from White Hart Lane, home of Tottenham Hotspur Football Club. 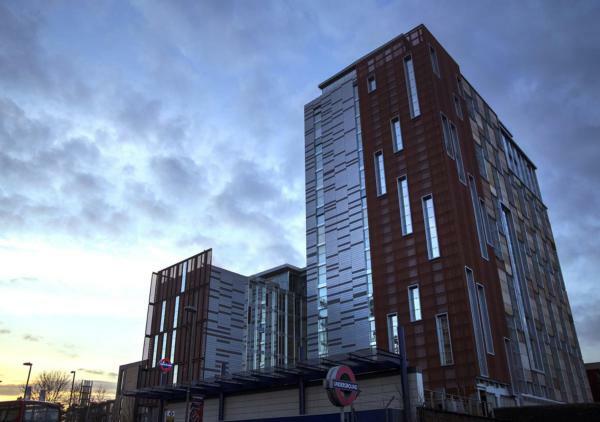 Located in London, 4.2 km from Olympic Stadium, Cabot Inn has a garden and rooms with free Wi-Fi access. 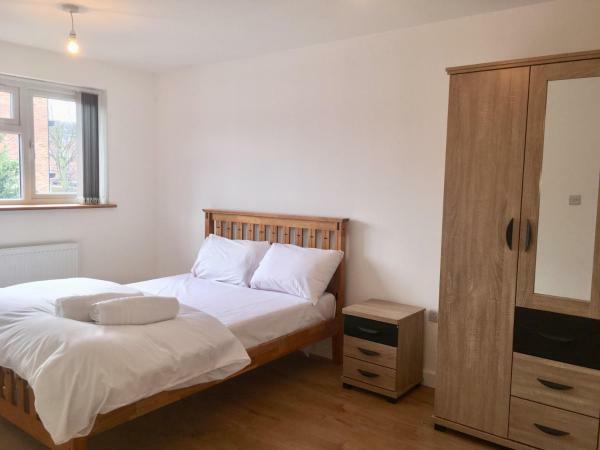 The property is situated 5 km from O2 Arena. The property is set in the Newham district. At the hostel, the rooms include a wardrobe. 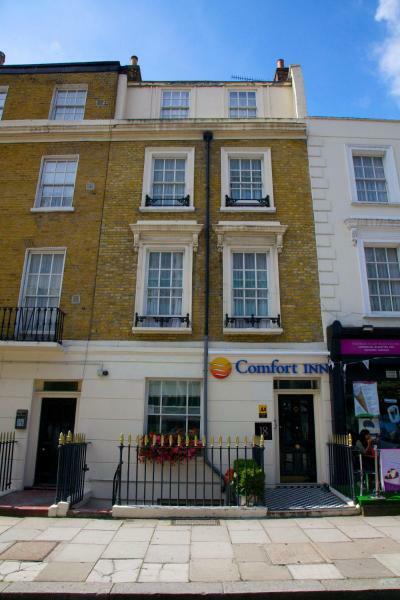 Close to Victoria Station, Comfort Inn London - Westminster is a Georgian town house offering good value accommodation a brief walk from Tube stations. The contemporary en suite rooms feature a TV and comfortable beds. 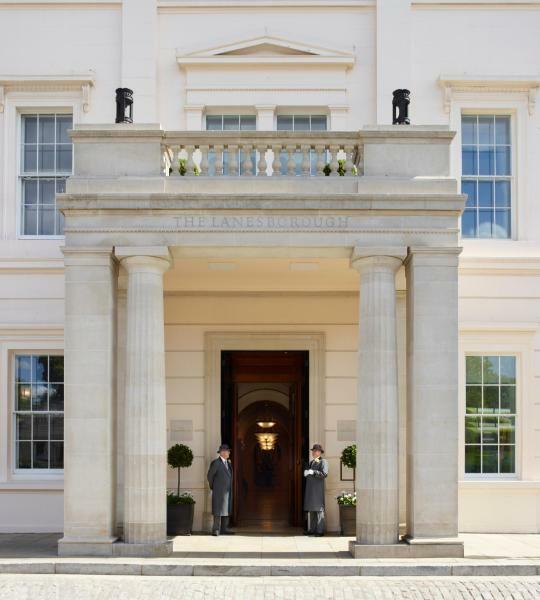 This 5-star hotel is in London's Knightsbridge and looks out over Hyde Park. 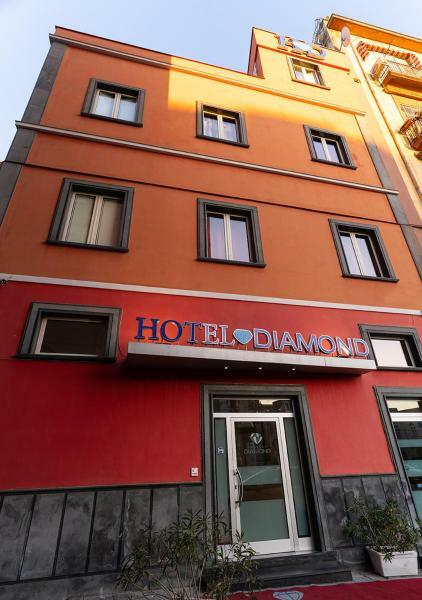 It has air-conditioned luxury rooms and offers a personal butler service, free Wi-Fi and an in-room Sony tablet. 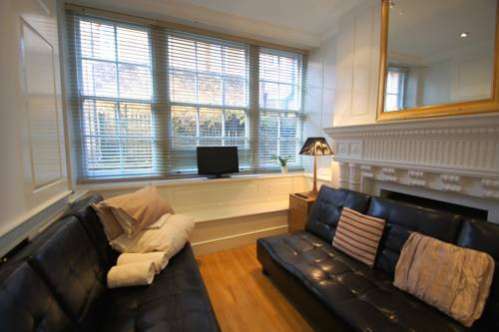 Set in London, Beautiful Mews House in Private Gated Street 3Mins from Hyde Park offers free Wi-Fi. Around a 16-minute walk from Portobello Road Market, the property is also close to Hyde Park. 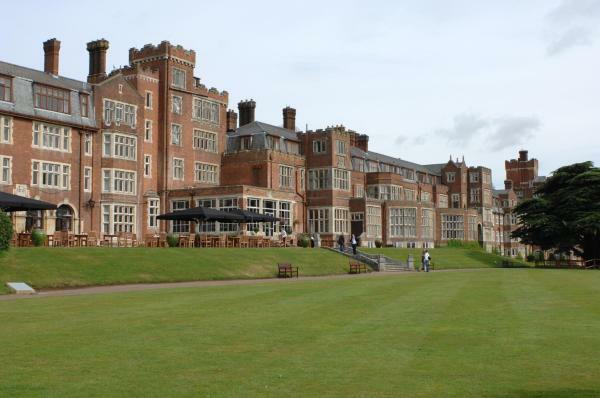 The property is situated 1.5 km from Royal Albert Hall. Set next to the London Eye and the South Bank, London Eye Riverside Apartments offer a great location. 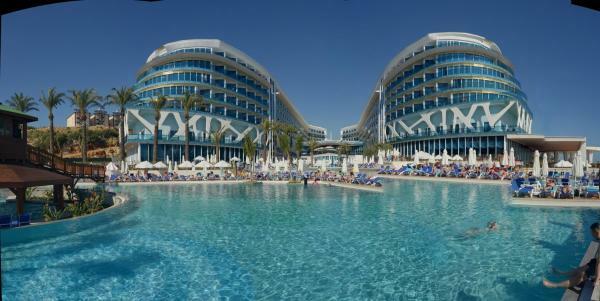 All apartments have free Wi-Fi and access to a pool, spa and gym. Situated within 3 km of Hampton Court Palace, The Queen's Head in Kingston upon Thames has a number of amenities including a garden. Popular points of interest nearby include Kingston upon Thames Crown Court and Kingston Hospital.